Your toddler Connecta will give a supportive and comfortable fit for most children from 18 months until around 3.5 years or older. Your Preschool Connecta will be comfortable and supportive for most children from 3 years until around 5 years of age. The preschool Connecta is the perfect solution for days out when little legs just get too tired to go any further! 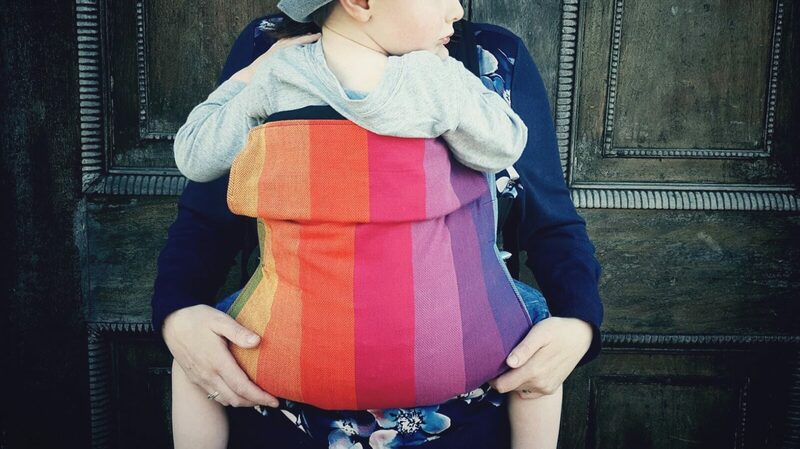 Smaller numbers of Connecta carriers are produced with the petite strap option, so you’ll find a wider range of prints and colours available with standard straps. Connecta Preschool straps are not made with a petite strap option.